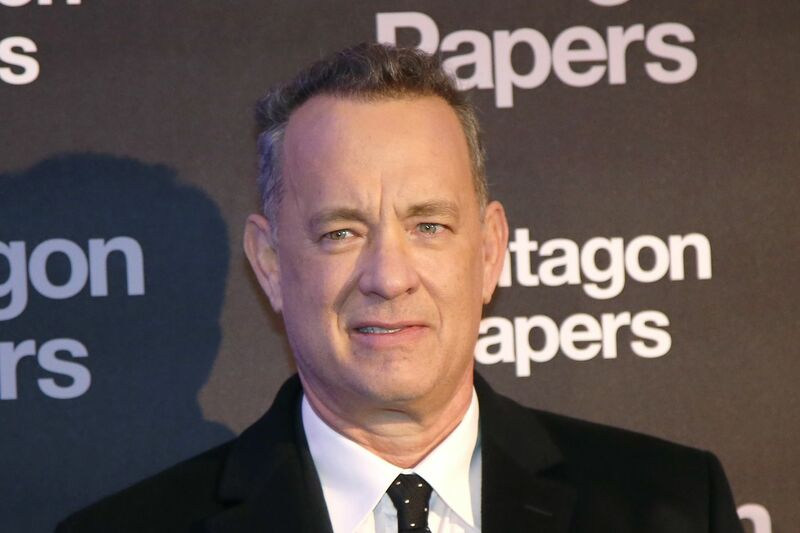 ALBUQUERQUE, N.M. (AP) — Tom Hanks surprised a New Mexico woman celebrating her birthday at an Albuquerque restaurant when he treated her to a special performance of "Happy Birthday." KRQE-TV in Albuquerque reports the Oscar winner surprised Samantha Aragon over the weekend while she was feasting with friends at a steakhouse. Aragon says it was probably the best 12 seconds of her life. She says she noticed people taking sneaky selfies with Hanks and kept dropping hints that she would like the actor to sing to her. Hanks eventually walked over to her table and fulfilled her wish. Hanks is in Albuquerque filming a sci-fi drama titled Bios. He’s been tweeting photos of New Mexico.